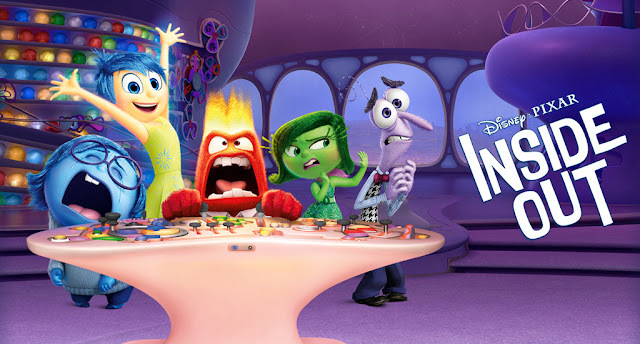 Inside Out is a movie not just for kids. Adolescents, teenagers, and those who are experiencing puberty might either laugh or cry as they see their roller coaster feelings in the movie. I honestly believe adults can relate too because the movies shows all the mixed emotions that parents control not just for themselves but for the whole family. Cast of charcters are Amy Poehler as Joy, Lewis Black as Anger, Phyllis Smith as Sadness, Bill Hader as Fea, and Mindy Kaling as Disgust.